So if I download as a Daisy file Text only and unzip it, there is a folder with a bunch of files. In the Transferring books directions it says "Connect the thumb drive or SD card to your computer and copy the entire unzipped book folder to the root directory (main folder)." But then it doesn't say what happens next. Am I moving the entire unzipped book folder to "My Books"? (If so how do I move a whole folder?) Or when importing the file am I just pulling the Daisy file out of that folder? I downloaded the book as Daisy Text. I unzipped the folder and moved the whole folder to the USB drive. 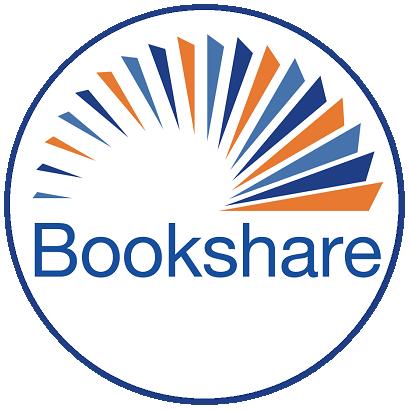 My students are comfortable moving files from the USB drive to the BrailleNote, but I'm missing something in then getting the Bookeshare book from the USB driver to the BrailleNote. We tried just moving the Daisy file but that didn't seem to work. I'm guessing maybe the whole folder needs to be moved, but we don't know how to do that. Any advice is appreciated!